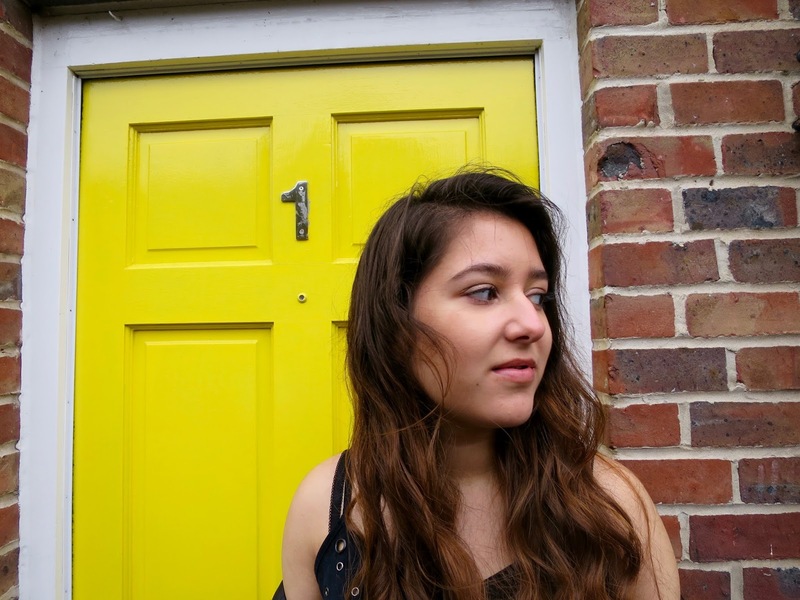 Only at 17, Greta Jaime has already picked support from BBC 6 Music from releasing her debut, 'Lost In Mexico'. The track made Glastonbury’s 2017 Emerging Talent Competition, which allowed her to begin the start of her music career with terrific support slots at London venues: Hoxton Square Bar, The Camden Assembly and O2 Islington Academy. Having grown up on a musical diet of Jimi Hendrix, she picked up a guitar and learned to master the fretboard and also take lessons to be trained as classically trained singer. Her songwriting skills grew and soon taught herself the fundamentals of music production before releasing a string of well-received demos and covers of her favourite artists. We premiere her exciting new release ‘Static (Exchanges)’, a track that transitions like a magical dream. Greta's talents hit the forefront with this release, where we hear ethereal-like and effortless production that compliments soulful and attentive vocal work. 'Static (Exchanges)' is a powerful return for the young singer-songwriter and simply deserves your attention.